Today I have a small beauty haul for you! 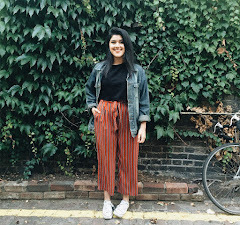 I went down to Westfield a few days ago and picked up a few things, so I thought I'd give some first impressions and thoughts about the products! 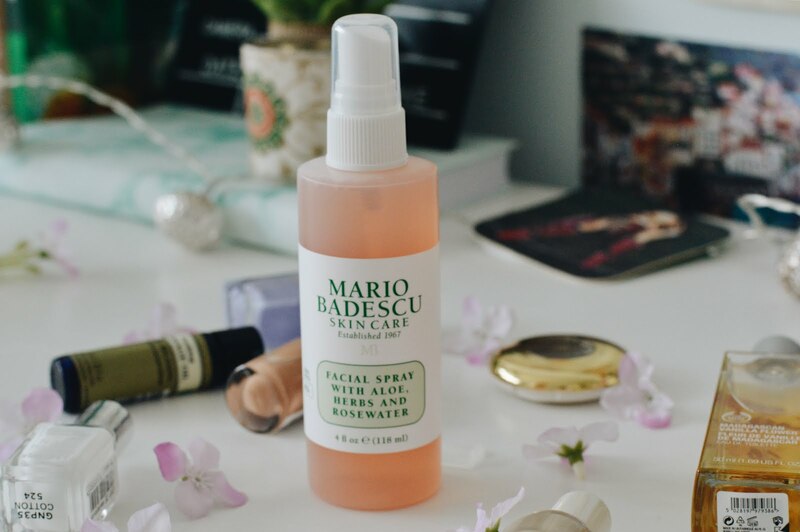 The first thing I picked up is the Mario Badescu facial spray which is a product that has been recommended by so many beauty gurus. I bought this from Urban Outfitters, and they had a whole table full of this product, which really lured me into buying it even more. Is it just me? If a product is displayed in a good way, it makes me want to buy it even more?? I also apply this before putting on makeup because it helps to prep my face. It has such a beautiful scent and it feels great on my skin! I would 100% recommend this product for anyone looking for a good facial spray! I then popped over to The Body Shop, and they currently have an amazing sale going on right now! So many of their popular products, from makeup to skin care, is on sale! 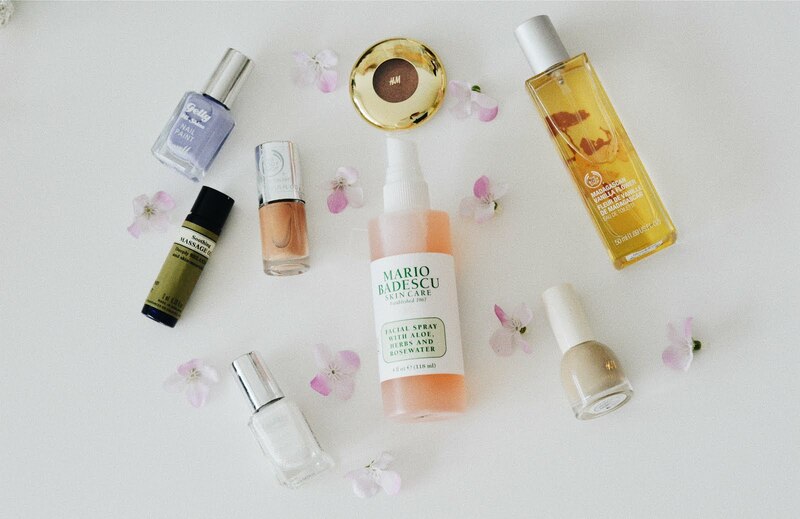 One thing I've been looking for is a good perfume that has a very natural and subtle smell. I prefer subtle ones rather than really harsh and strong perfume scents! 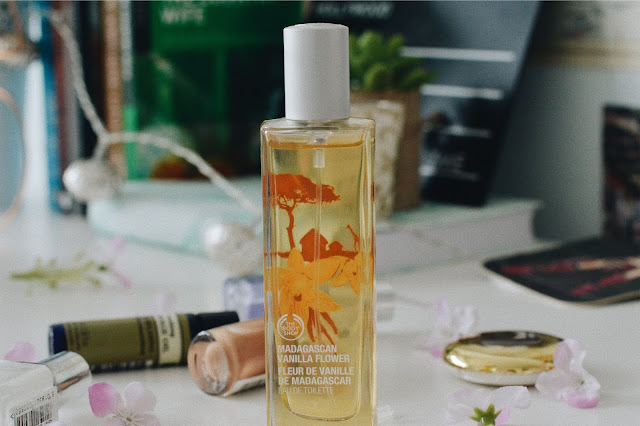 This one is the Madagascan Vanilla Flower perfume and I honestly cannot get enough of it! It's so good! 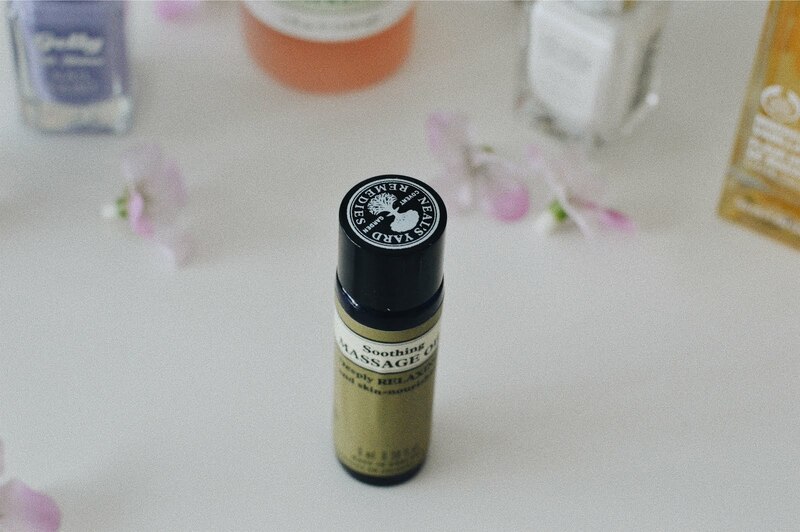 This perfume has a very long lasting and fresh scent - exactly what I look for! 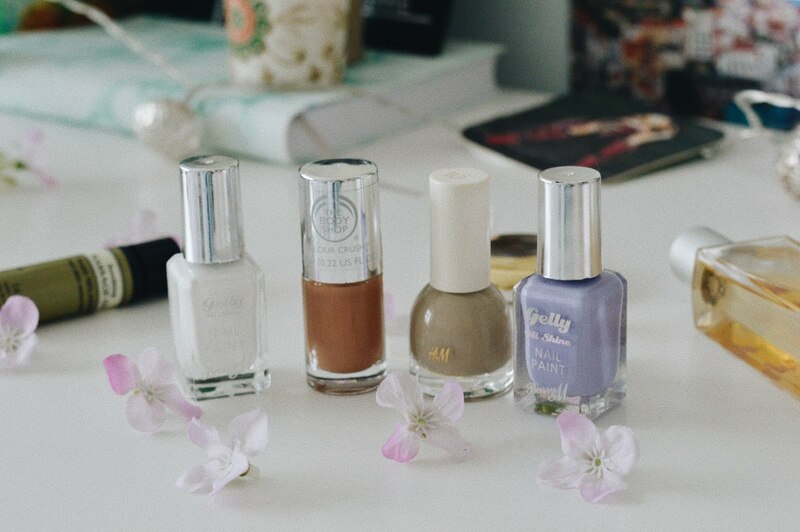 Here are a few nail polishes that I picked up from different shops. A lot of my nail polishes have become old and are slowly running out, so I felt that I needed to pick up a few more! Starting from the left, this is the Barry M nail polish in Cotton. This is simply a white nail polish and it's a shade I will always go for! I love to wear it throughout all seasons! Personally, I prefer lighter shades rather than dark ones because I feel that it suits me better! The next one is from The Body Shop in the shade Caring Caramel. This is (as the name suggests) a light brown, caramel colour which I really love! 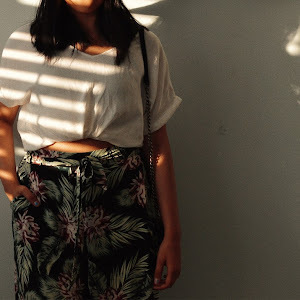 It's kind of similar to my slight tanned skin at the moment, so it's not too much of a bright colour and perfect for days where I don't want anything too bold. Third one from the left is probably by far my favourite one. This one is from H&M in the shade Natural Linen. So I walked into H&M and I was shocked by their huge display of beauty products. Their range looks SO good! I picked up this colour because it's something very different to what I already own. It has an oatmeal/beige tone to it. Also, I just need to mention how QUICK these dry! It's honestly so good! It dries up within seconds, which is a bonus because it makes the nail process a lot quicker! The last one is from Barry M in the shade Prickly Pear. I don't understand the name, but it's just a pastel lilac colour. So pretty and perfect for spring/summer! I have yet to try this colour! The next thing I picked up is from H&M. I have never come across their eyeshadows before and I am honestly shocked by their quality! It's so pigmented and lasts so long! This is in the shade A Pretty Penny. 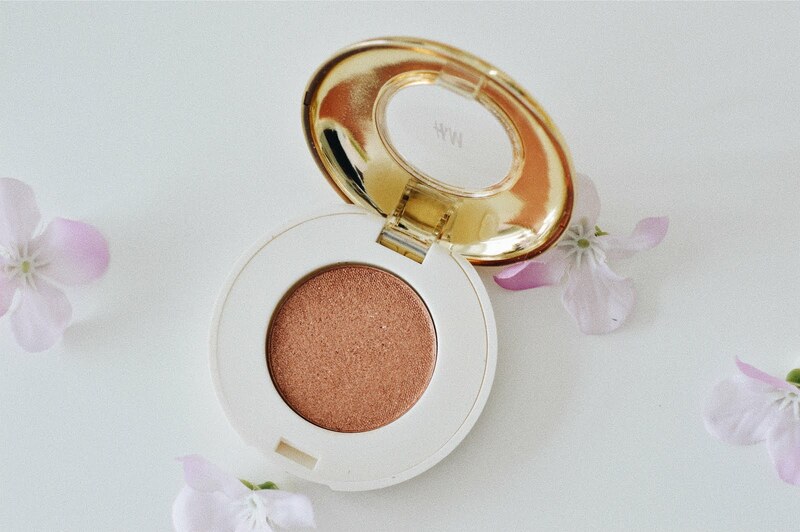 This is a shimmery peach and slightly bronze eyeshadow with hints of gold. I would love to try out more products by H&M! This is a freebie that I received from Neal's Yard Remedies. This is a soothing massage oil which smells amazing! I'm all for natural remedies, and this product makes me want to look at more of what they sell. Their shop was full of natural and herbal products and it all looked so great! Anyways, I hope you liked this small post! I'm so happy with everything that I bought! There have been many cases where I go out to try new things but end up being really bad, however this was a very successful shopping trip! 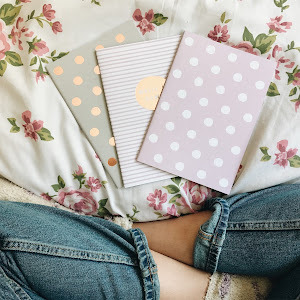 I've discovered so many new products which I would go back and buy again!